Are You Ready To Savor Our New Menu? Be the first first to indulge in our exciting new menu at Trader Vic's Seychelles! Residents & Seychellois can avail 20% discount on their food bill while bookings of 10 persons and above get up to 30% discount on the food bill. Call 4387000 or whatsapp us on +2482605301 to book your table now. 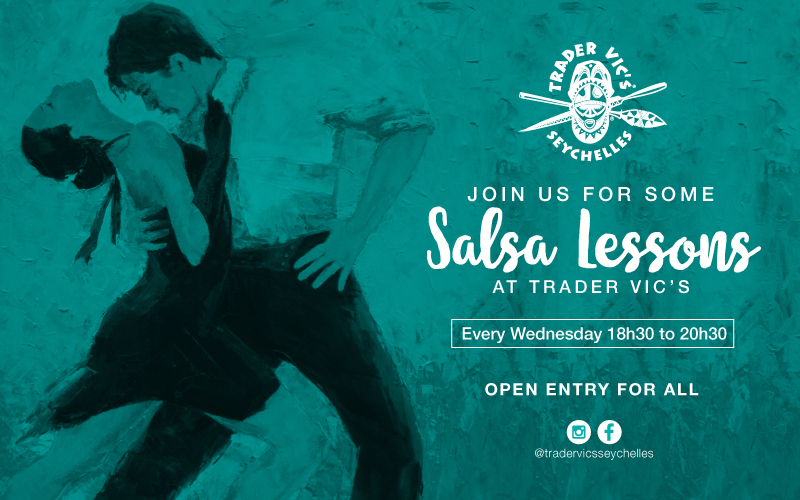 Sway to the rhythms of our Cuban band Los Des Cuba while our salsa coaches from Sey-Cuba La Gozadera offer you complimentary lessons and more; every Wednesday at 6.30pm in Trader Vic’s Seychelles! 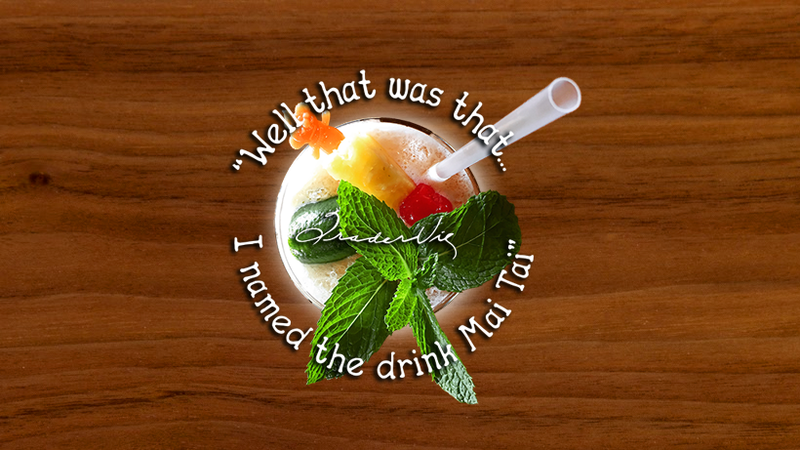 August 30, we celebrate “The Real Mai Tai Day”! Commemorating 1944, the year during which globe-trotting restaurateur Victor “The Trader” Bergeron invented this iconic tropical cocktail.